Jemma Dolan, 26, is from Belleek in County Fermanagh. After graduating from the University of Ulster, Jemma worked for Sinn Féin in Ireland and in the EU Parliament. 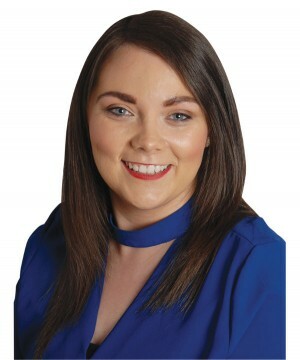 She is currently the constituency organiser for Fermanagh South Tyrone. During two years as Vice President for Campaigns and Communications for the University of Ulster Students’ Union, Jemma gained valuable experience of working with those from all communities. Jemma is involved in many aspects of her community including as PRO for her local GAA club Erne Gaels. Jemma’s priorities include securing jobs for Fermanagh, opposing fracking and protecting farmers, businesses and communities from the potential impacts of Brexit.